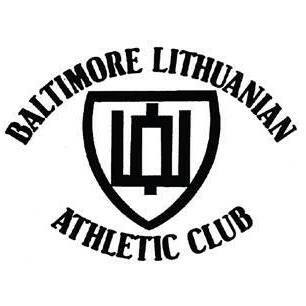 The Organizations are an integral part of the Lithuanian Hall. 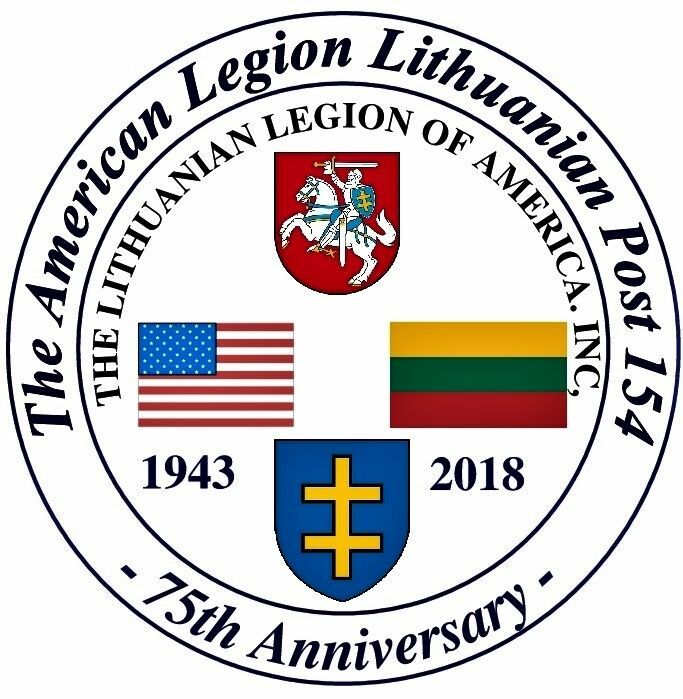 The Board of Directors of the Lithuanian Hall is made up of 20 members elected bi-annually during a General Membership meeting, plus a representative from each recognized Lithuanian-American Organization. 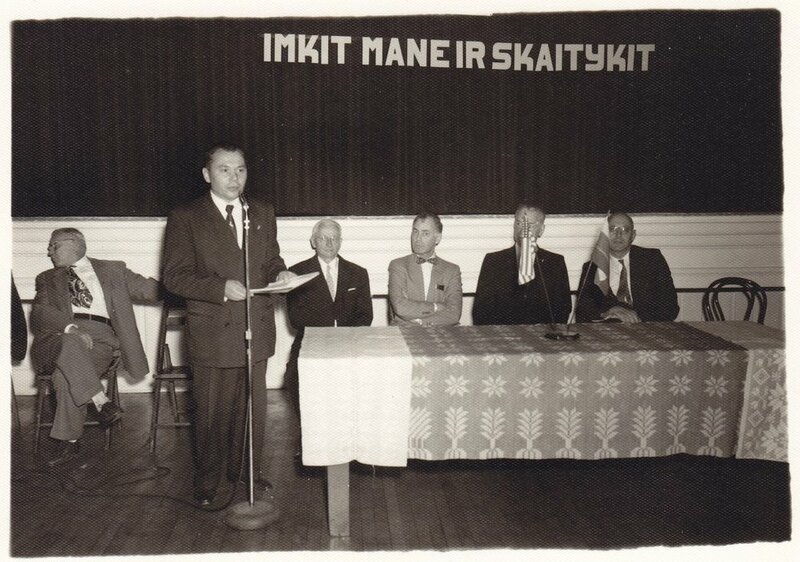 These organizations receive equal support from the Lithuanian Hall, along with the General Membership, and are vital to the success of the Lithuanian Hall.